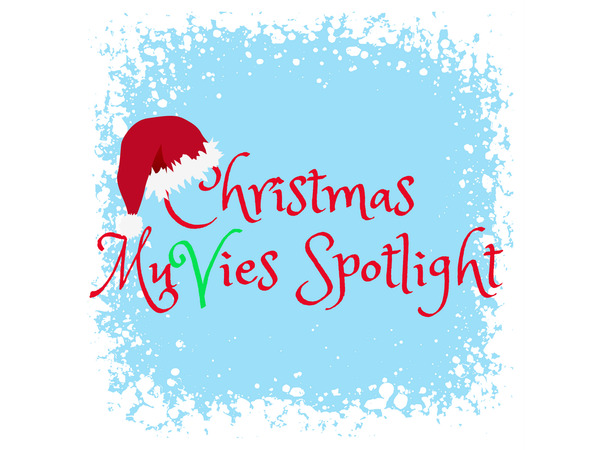 Tune in from October-December, Sundays at 7pm ET to our Christmas MuVies Spotlight show where Pam and Dawn talk about the upcoming holiday movies from Hallmark, Hallmark Movies & Mysteries, IONtv, Lifetime tv, etc. 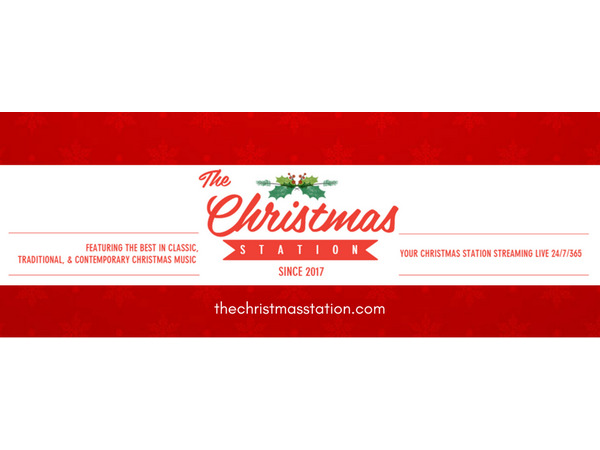 and holiday music from various artists. 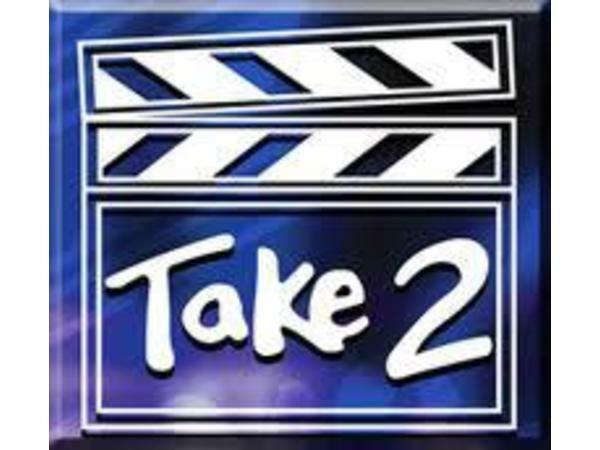 Sunday, Oct. 28th 7pm eastern - Christmas MuVies Spotlight S2 Ep2 - upcoming holiday movies & music & we have 2 interviews! 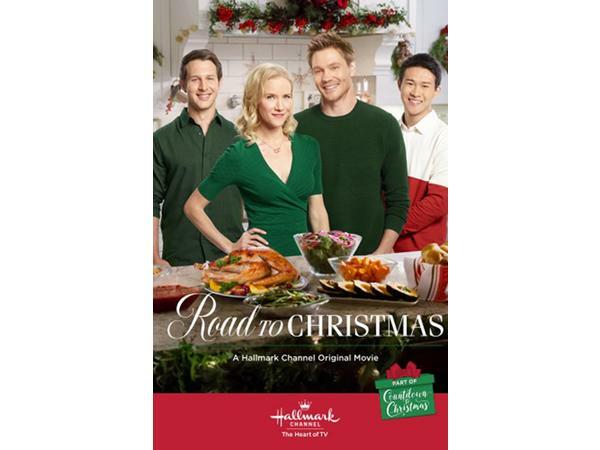 Tune in to hear from actress Jessy Schram & then from award winning actress Teryl Rothery who are both in Hallmark's holiday movie Road to Christmas! About Teryl: A Vancouver, British Columbia, native, Teryl Rothery always knew she wanted to be an entertainer. She began her career as a dancer at age thirteen when she performed in her first musical, "Bye Bye Birdie". Her role in "Annie Get Your Gun" earned her a Most Outstanding Performer award with her theater company. Teryl has been working in the TV & Movie industry for many years. Teryl has been seen on many Hallmark movies and series. About Jessy: Jessy Schram has been a natural performer since early childhood. At the age of 10, her "intangible star quality" was recognized by the Stewart Talent Agency in Chicago, which signed her as both an actress and fashion model. She immediately established herself as one of Chicago's most successful child models by booking numerous commercials, print campaigns, voice-overs, and television work. In addition to acting, Jessy discovered her groove for music as a singer/song-writing solo artist.